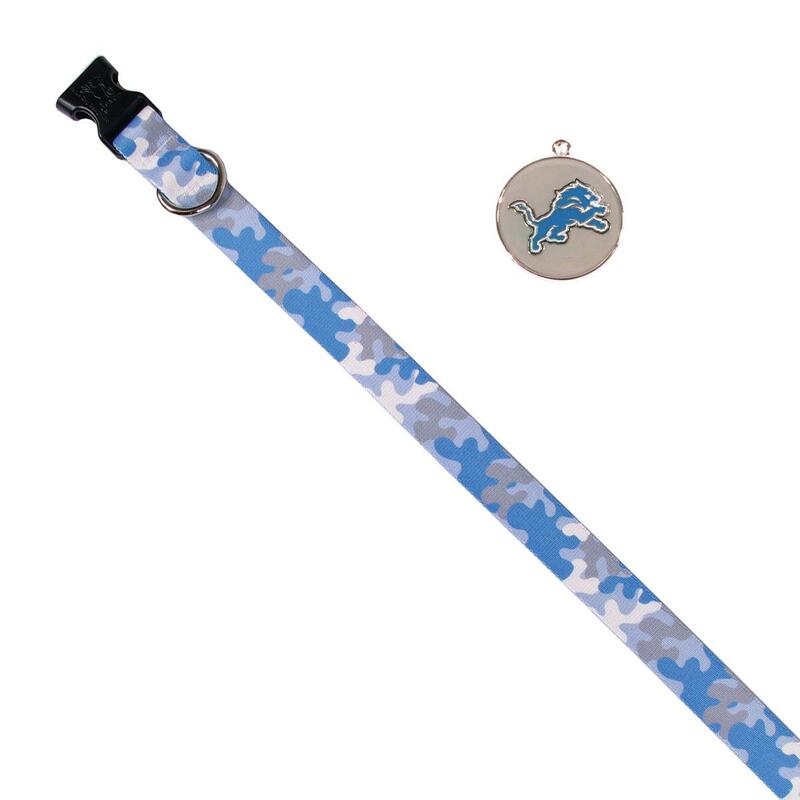 Show your team spirit with the Detroit Lions Team Camo Dog Collar and Tag by Yellow Dog! Now your pup can show support of your favorite team with the Detroit Lions Team Camo Dog Collar and Tag by Yellow Dog. 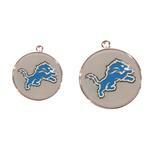 You'll love the camo print in team colors with a coordinating Detroit Lions dog tag!